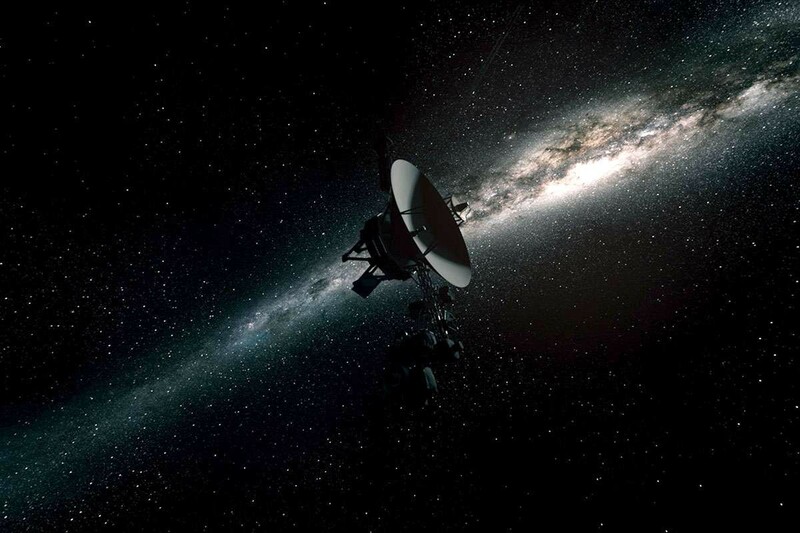 One of Google Image results on “voyager” query. Image source. You are facing GraphQL API and want to test its security. But introspection query gives you huge unreadable JSON, web application uses only part of GraphQL API, and of course there is no public documentation. How to understand and test GraphQL API in such case? Luckily there is the tool called GraphQL Voyager which visualises GraphQL schema. It’s especially useful for understanding GraphQL API and finding authorization vulnerabilities. https://www.howtographql.com/ — takes interactive approach with practical tasks and milestones. Gets you from zero to your first GraphQL application. https://graphql.org/learn/ — utilises documentation approach. Good to learn specific topics on GraphQL. First step in testing GraphQL API is understanding what it does. Usually there is no web page with documentation since GraphQL is self-documented by design. This means you can execute specially crafted introspection query to obtain GraphQL schema. Schema contains all public information about GraphQL API. Paste introspection query into the request. Step 3. 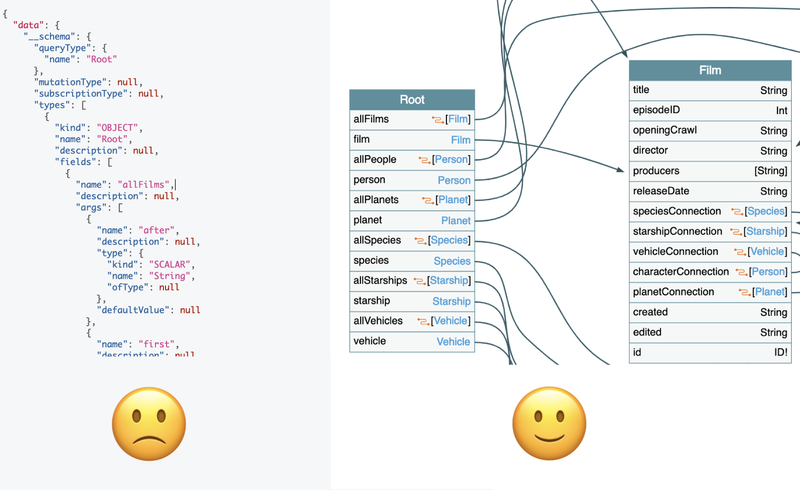 Copy and paste obtained GraphQL schema to Voyager. Step 2 may vary from target to target since GraphQL requests may be implemented differently but you’ve got a general idea. GraphQL Voyager is great tool which helps you understand GraphQL APIs. It gives you a full picture of what you can do with GraphQL API. But it can be further improved by adding a “diff” feature. The idea is that you can monitor changes in target’s GraphQL API and then visualise diff of this changes. This will help you to quickly reveal new functionality and understand changes in existing one. (easy way) Voting up on issue. So developers will prioritise it. (hard way) Get your hands dirty and code this feature since GraphQL Voyager is open source project.